Gone were the days where SSL certificate is only available to the selected few. With advancement in security requirement, now everyone can enjoy website security with SSL HTTPS. At wetopi, we have SSL HTTPS Certificate installation built in. 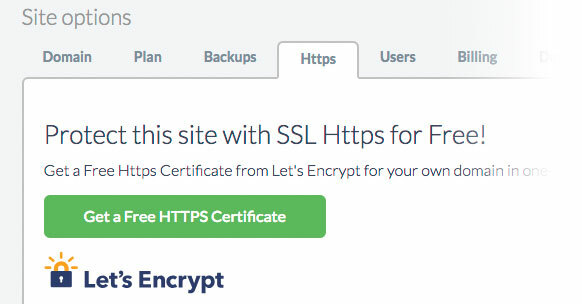 All our users can obtain a trusted certificate from Let’s Encrypt, at zero cost with few mouse clicks. Certificates created by Let’s Encrypt are functionally identical to any commercially purchased certificates. Let’s Encrypt is a certificate authority that provides X.509 certificates for Transport Layer Security (TLS) encryption. The certificate is valid for 90 days, during which renewal can take place at anytime. At Wetopi, we will automatically renew the certificate every 90 days so you don’t have to set reminder to do it. Go to the site you want to add the SSL HTTPS certificate. 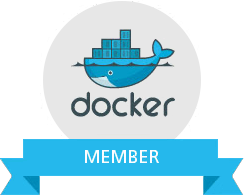 Verify you have a server running with your own production domain. Go to the “HTTPS” tab. Click the button “Get a Free HTTPS Certificate” and wait for a few seconds. Please wait for few seconds for the configuration to take place. You are now officially running your WordPress site with a SSL HTTP Certificate. Add new URL (https://example.com) in google webmaster console. Since you have updated the url. You would need to optimize the URL instead of the old one. We hope that we have enlightened you on getting yourself a HTTP SSL Certificate. All the best to you from the wetopi team.